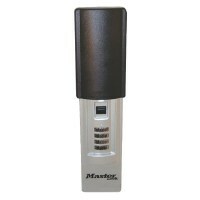 Our range of key safes available from Locktrader allow a spare set of keys to be securely stored on the outside of a building, making them ideal for use in schools and care homes. 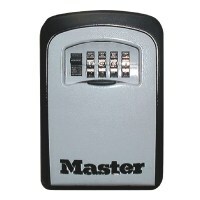 Within our scope of key safes are the following brands: ABUS, Asec, Master Lock, Burtonsafes, Keyguard, Lockey safe, Squire, Supra and Yale. 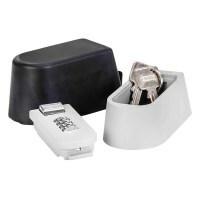 We have a variety of shapes, sizes and security levels, for example, the Asec Key Safe is a robust box with a digital lock designed to store keys in the event of a lock out. 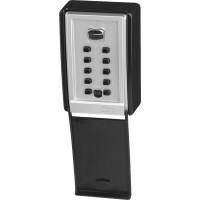 It can hold 4-5 cylinder keys or 1-2 mortice keys and is supplied with a weatherproof rubber cover; making it an ideal solution for emergency access to buildings such as care homes or schools. 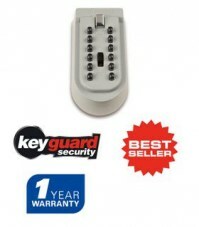 However, if you’re looking for a larger key safe to be used within the home, we can also offer you options such as the Burton Keyguard Safe XL, ideal for domestic use for storing high value car keys, because of its high security. 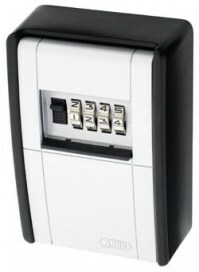 These small key safes are wall mounted on an external surface and allow easy access to a property via a combination code (available in push button or dial), which can be easily changed to allow entry for external visitors, such as workmen, cleaners, etc. 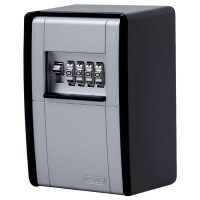 Whilst ideal for external use, our key safes can also be used inside a property, be it commercial or domestic. 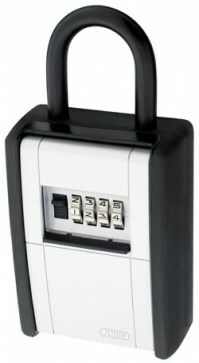 With the increase of home burglaries just to gain access to vehicle keys, many home owners are now using key safes within the house to prevent the theft of high end expensive vehicles, such as the Burton Keyguard Safe XL. 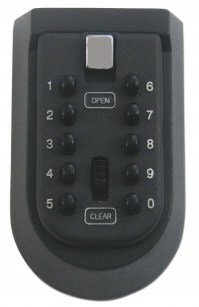 Keys to high value cars can be stored within a push button safe to combat the risk of vehicles stolen to order. 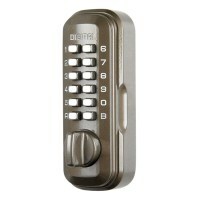 We can offer you an intelligent and secure solution for storing your keys, and with an assortment of styles, sizes and security needs available, you can rest assured that we can provide you with the best key safe. 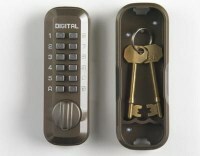 ABUS 787 Wall Mounted Key Safe - BIG Series!